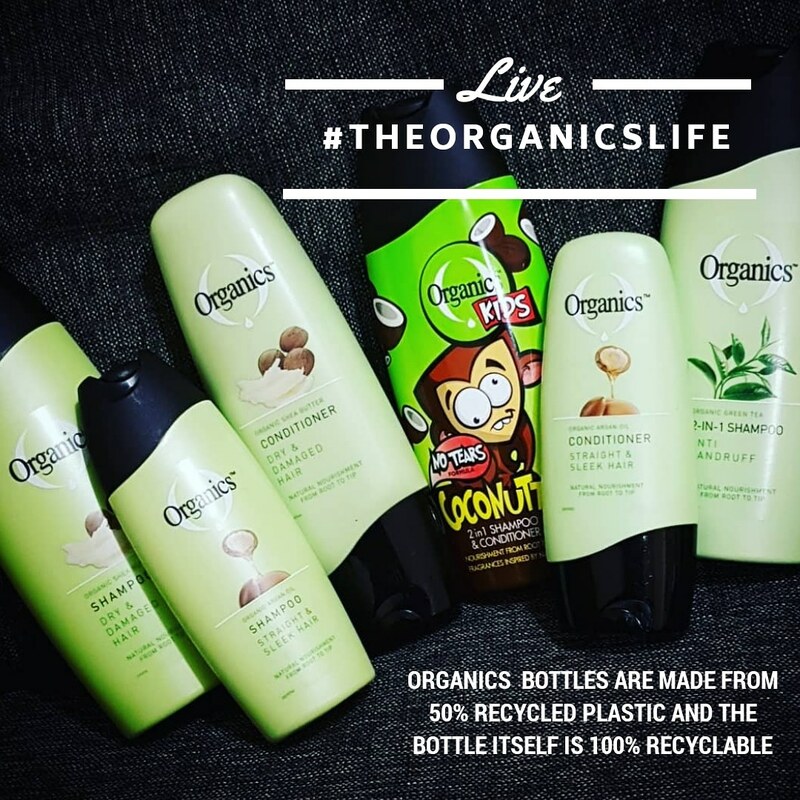 My family and I were super excited to be hand-picked to participate in #TheOrganicsLife project with Beauty Bulletin and Organics! Firstly, because we are already Organics fans and secondly because finding a high quality brand that accommodates and suits our rainbow nation family is essential. You can head over to Beauty Bulletin to read our reviews on the Organics products and see what our overall scores are. All the products received, definitely delivered on their promises. After a month of using Organics hair products, we can definitely say that we have hair that shines from root to tip. In addition to that my hair looks super sleek. My only con is that the products received have no volumising attribute to them. My little one is over the moon that the Organics Kids doesn’t burn his eye. I also tried the Organics Kids and loved it. We absolutely love the way it smells, but best of all is the knot free, softer hair. My hair obsessed teenager, was not impressed. His complaint is that Organics makes his hair look neat and manageable. So Ashton’s complaint, actually turns out to be a blessing in disguise for me. Organics definitely ticks all the right boxes. The hubby was also extremely happy with the anti-dandruff range. He added that he liked the fact that he didn’t need to use a lot as it lathers well. I guess that is the Accountant in him coming out. On that point, the products are priced extremely well and doesn’t break the bank. . I’m most impressed by the affordability of the products, especially in comparison to the effectiveness. I gave the Organics Straight & Sleek shampoo and conditioner to my bestie to try to she loves it. Her hair looked incredible. We also love the fact that Organics is inspired by nature & is suitable for whole family. 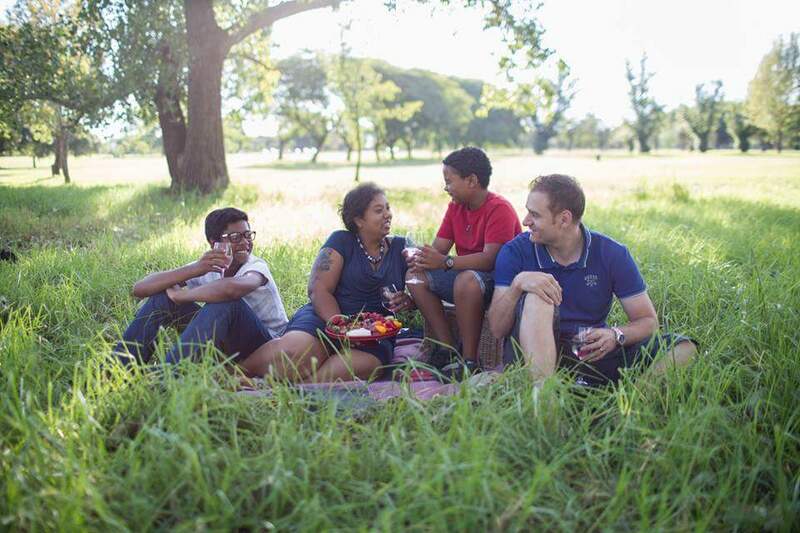 It definitely suits our lifestyle as we are a family who epitomizes #TheOrganicsLife.